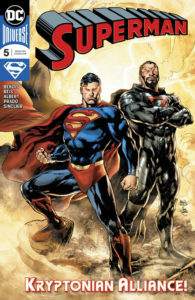 Today I talk a little about my day job and then discuss Superman #5 out today. There are spoilers, but it’s a good book! 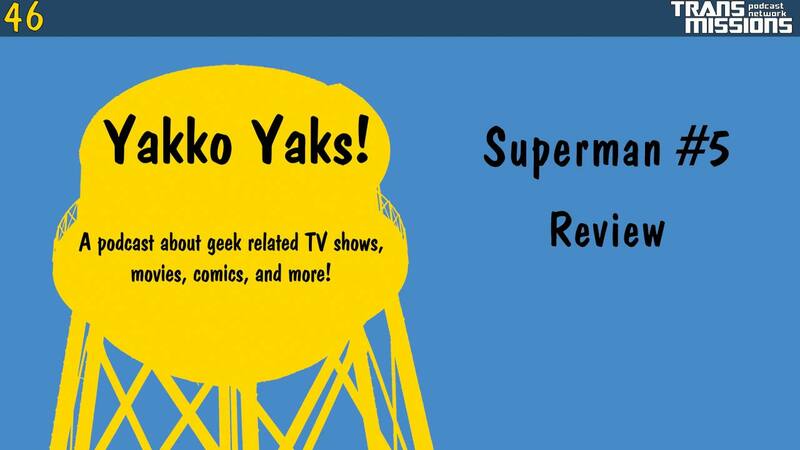 Remember to send your feedback at yakkoyaks.com/yaks46 or on twitter @yakk0dotorg and please subscribe and leave a rating and review in iTunes or your favorite podcast app!